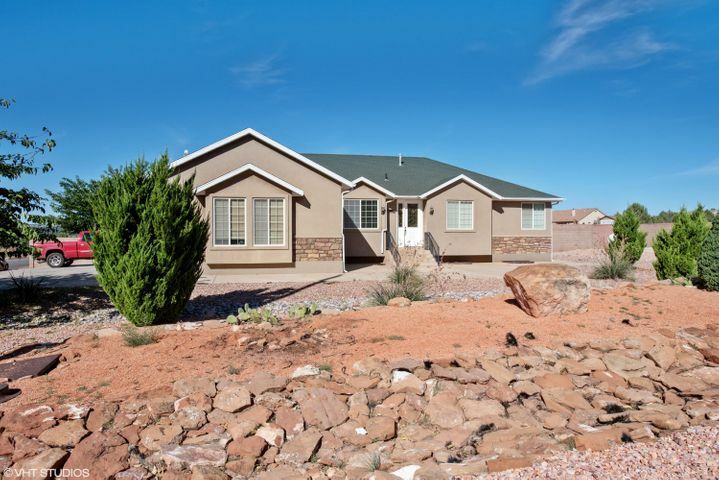 All Apple Valley Utah homes for sale can be found at the bottom of this page. 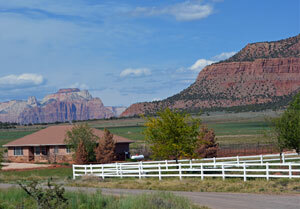 The southern Utah town of Apple Valley rests at an elevation of 4,700 ft. 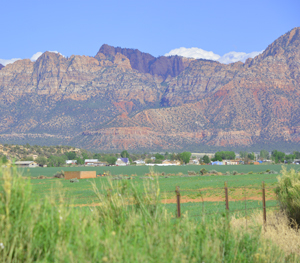 So, the temperature is about 10-12 degrees cooler than St. George and Hurricane, which both sit at about 3,000 ft.
With a population of roughly 700 people, Apple Valley Utah is one of the smallest towns in Washington County. It was incorporated in 2004 and consists of approximately 230 homes, a gas station and a fire department. If you’d like to dine out, catch a movie or do some serious grocery shopping, the town of Hurricane is just a quick twelve mile drive to the west. 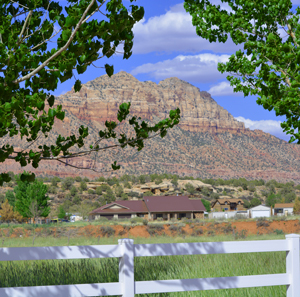 Apple Valley Utah homes call to those wanting both privacy and gorgeous views. 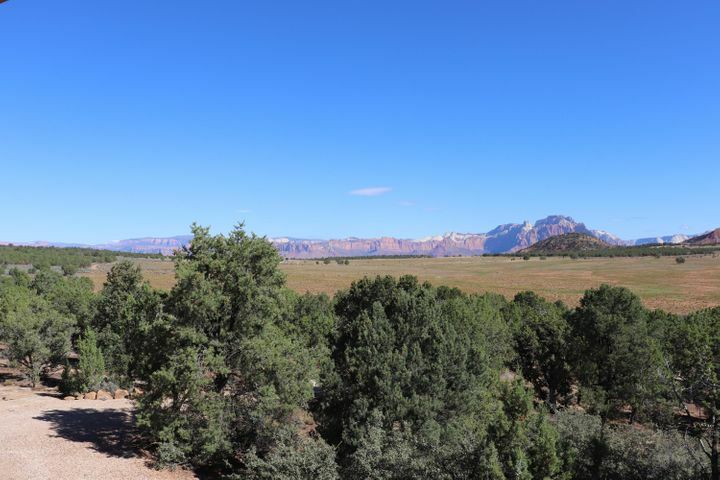 It is surrounded by Canaan Mountain, Mount Smithsonian and Little Creek with majestic Zion National Park in the background standing watch above all. 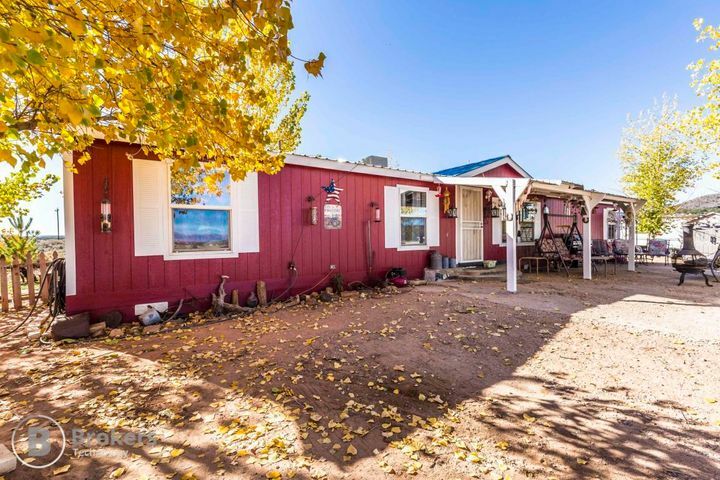 Apple Valley Utah homes are primarily rustic with large lots. 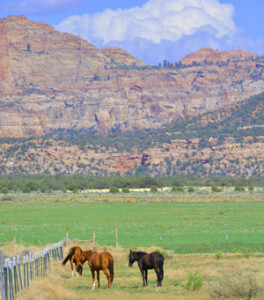 Many residents of Apple Valley Utah own horses and at least an acre of property. 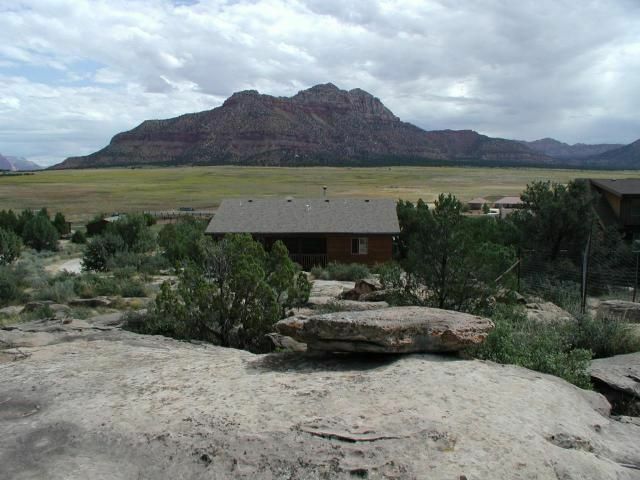 There are several trails in the area for hiking and riding horses, ATVs and mountain bikes. In fact, Gooseberry Mesa, one of the most popular mountain biking trail systems in the nation, happens to be in Apple Valley’s backyard. The Gooseberry Mesa trail system is treasured for its mixture of slick rock and hard clay amongst pinion pine and junipers. 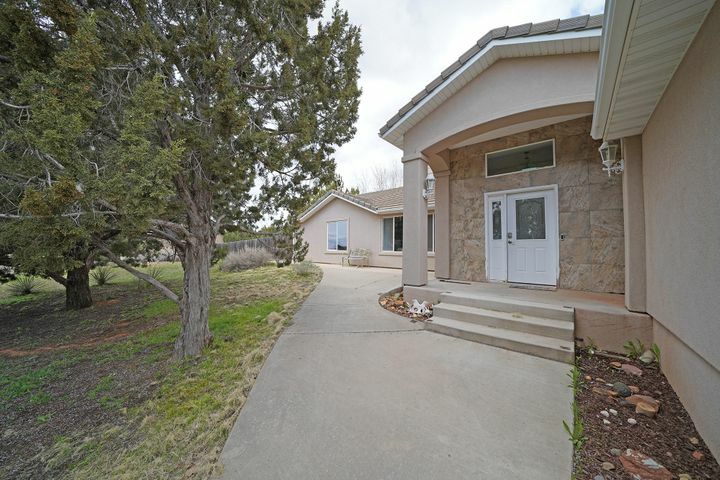 Apple Valley Utah homes are heated with electricity or propane. Water comes from several wells that are pumped and serviced by various water companies. Most residents subscribe to major satellite television companies as the town is not serviced by cable t.v. Many people own mobile phones, but South Central serves Apple Valley Utah homes landline needs. 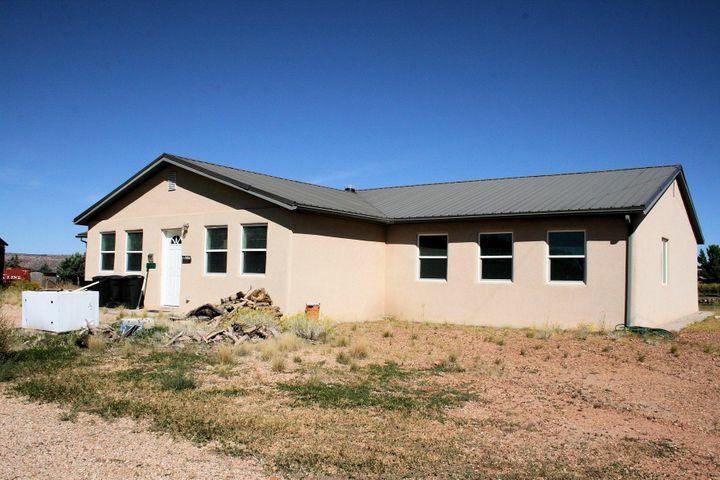 Below is a complete list of Apple Valley Utah homes for sale. 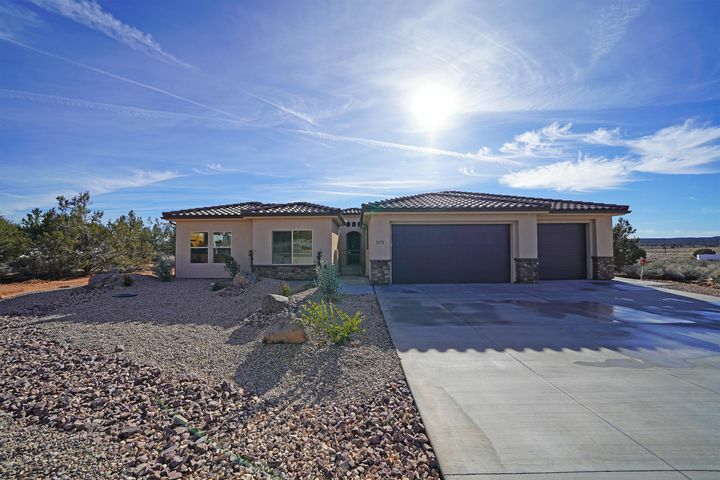 If you have any questions, please contact Apple Valley Utah Realtor Joel Robertson at (435) 773-1220 or Joel@HomeInStGeorge.com.